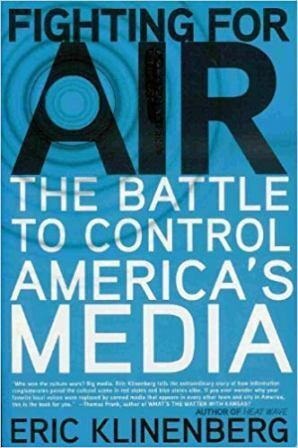 BOOK REVIEW: Eric Klinenberg (2007), Fighting for Air: The Battle to Control America’s Media. New York: Metropolitan Books, pp. 339, ISBN 13: 978-0-8050-7189-0.